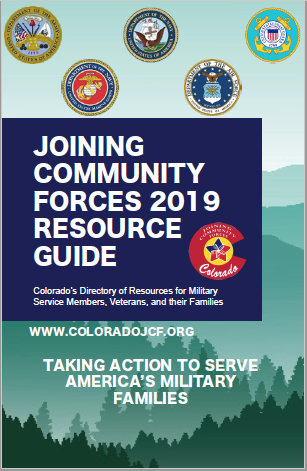 Looking for more information about how tobridge the gap between military and civilian careers? Prep Connect 360builds on what you’ve learned in TAP/ACAP/Soldier for Life, and takes you tothe next level. Best described as “Master’s level TAP” or “TAP onsteroids”, PC360 is a week-long workshop that focuses on YOU. What do YOUwant to do next? You’ll polish your 30-second introduction, get hands oninterview practice with local employers, and learn how to network. Theweek is all about you and your transition! Prep Connect 360 is in its sixth year andhas taught over 600 students how to transition into civilian job market. This workshop is only taught once a month and is small group instructionso has limited seats available. Dates for upcoming classes are December 10-14,and January 21-25. Interested? Want to learnmore? Check out the details on the flyer. To reserve a seat, sendyour 2-page resume to: prepconnect360@gmail.com. 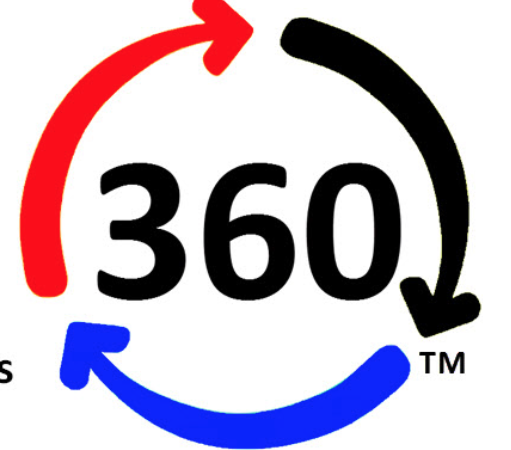 By the way, PC360 doesn’t teach resume writing, but some great resource are: AFRC, Soldier for Life, TAP/GPS, USO, Mt. Carmel, the off-base libraries and Pikes Peak Work Force Center which offerclasses on resume writing. Open to currently serving, Veterans and spouses. 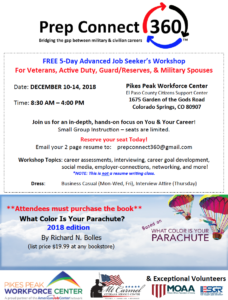 Held in conjunction with the Pikes Peak Workforce Center and Mt. Carmel Veterans Service Center. Don’t delay. Seats for the December class are going fast.